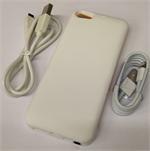 BP-i5-2200 : Power Bank/Battery Case/Charger for iPhone 5, 5s, 5c. 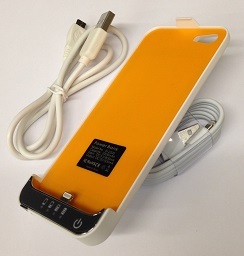 Rechargeable 2200mAh Li-Polymer battery in impact-resistant protective phone case. Super slim design; phone fits easily into protective casing & clips securely into place. 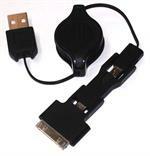 All accessories (earphone jack, speakers, camera, mic) are still fully accessible. 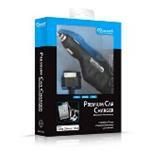 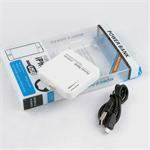 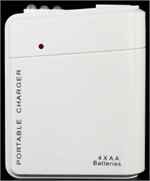 Re-charges phone battery, protects phone, and more than doubles overall battery capacity. 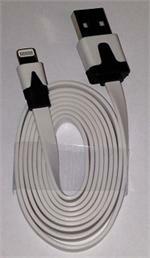 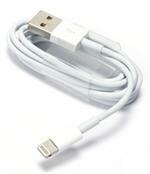 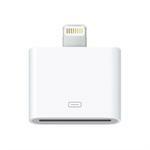 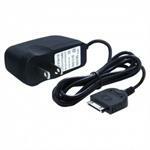 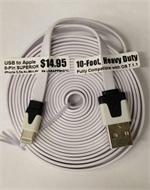 (3) one USB-to-8 Pin (Apple Lightning) data/charge cord. 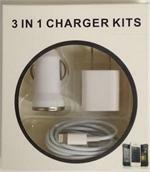 This product arrives to you FULLY CHARGED & READY TO USE !